Over the past few years, Delta, American and United Airlines have been forced by ultra low-cost carriers to offer bare-bones fares to compete for price-conscious travelers. Now that trend is spreading across Europe. German airline Lufthansa has become the latest European carrier to announce the addition of stripped-down fares for transatlantic flights that can last the better part of a day, following similar moves by British Airways, Virgin Atlantic and Finnair over the last few months. All four are trying to keep from losing customers to ultra low-cost carriers such as Norwegian Air and Wow Air, which offer fares that can be as much as half the price of their bigger rivals. 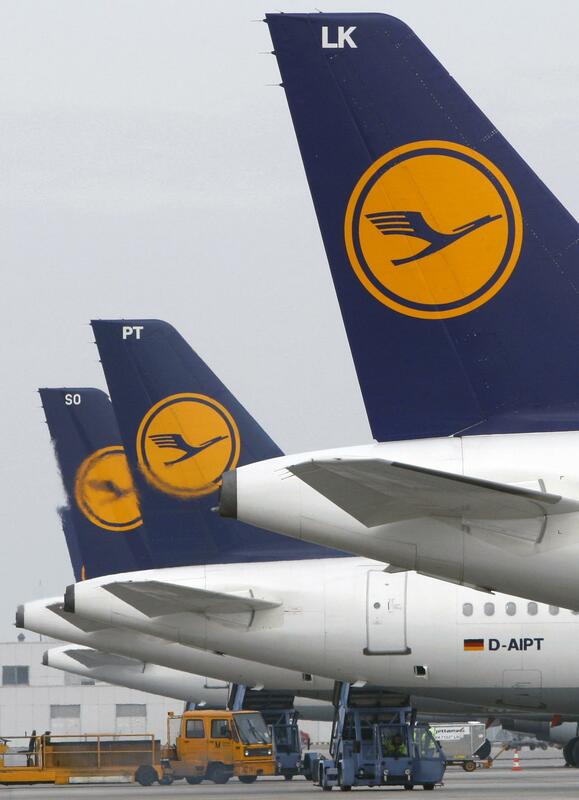 Lufthansa said its “Economy Light” fares for flights to and from North America will go on sale this summer. The Light fares are also available from other subsidiaries of the Lufthansa Group, including Swiss International, Brussels and Austrian airlines. The ticket does not include a free checked bag or the flexibility to reschedule the flight, but it does come with meal and drink service. Lufthansa had previously sold the bare-bones fare for European routes, but not for flights to the United States. In the United States, Delta, American and United began in the past few years to sell “basic economy” tickets on domestic routes to compete with ultra low-cost carriers, including Spirit and Frontier Airlines. Delta and American recently added basic economy fares to a few transatlantic flights. Basic economy fares come with no extras, such as seat assignments, same-day changes or upgrades with cash or loyalty reward points. Published: May 29, 2018, 2:35 p.m.